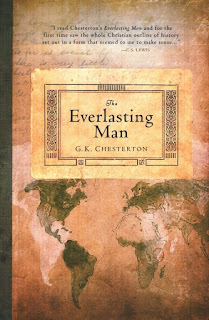 Perhaps one of the greatest examples of a man who relished life in all its fullness, the English journalist, novelist, critic and Christian G.K. Chesterton’s influence lingers on till the present day. His Catholic, romantic and “distributionist” concepts of a pastoral, egalitarian England (aka “Merrie Englandism”) liberated from machines infused even the London Olympic games. As Daily Telegraph blogger Tim Stanley wrote of the opening scene's depiction of a pastoral England, "Was this written by GK Chesterton? It's fantastic." A generous thinker and gentleman, Chesterton cherished his work, his friends, his wife, his religion, which was underwritten by an unquenchable curiosity, substantial creativity, excellent sense of humour and chivalrous sensibility. He took equal delight in the peculiarities of the rhinoceros as the faces of men on the street. He saw each person as having, "the incredible unexpectedness of a fairy-tale". His writings are cherished by literary scholars, fantasy boffins, intellectuals and Christians alike, his achievements vast and widespread. It was said when he visited America in 1922, his lectures were reported by the national and international press. He was once granted the company of the Pope. In the homily given by Ronald Knox at Chesterton’s funeral at Westminster Cathedral in 1936, Knox said, "All of this generation has grown up under Chesterton's influence so completely that we do not even know when we are thinking Chesterton." The Chesterton Society has proposed his beatification. Standing at six feet and four inches tall, with a rather impressive girth, Chesterton's gargantuan appearance is one that seems as aptly suited to his sizeable literary contribution as to one of the many fairytales he was entranced by. A public figure rather than an academic, his prolific writing career percolated into poetry, novels, short stories, journalism, essays, and biographies. There is hardly a genre that was not pervaded by this most ardent of expositors. He was known to be an encouragement and inspiration to many well-known writers who shared a similar proclivity towards the written word in its many splendid forms, such as C. S. Lewis, who credits Chesterton’s commentary The Everlasting Man with "baptising" his intellect, and J.R.R. Tolkien who quotes Chesterton favourably in his cherished essay, “On Fairy Stories”. His circle of literary friends included the playwright George Bernard Shaw, with whom he shared a lively "Chestershawian" discourse. The two disagreed on essential points of truth. "It is necessary to disagree with him as much as I do, in order to admire him as much as I do; and I am proud of him as a foe even more than as a friend," Chesterton once said of his “too grave” and “too serious” friend Shaw. Of Chesterton, Shaw said, "He was a man of colossal genius". Dorothy L. Sayers, who read his Orthodoxy as a schoolgirl when her faith was mired in adolescent doubt, said of Chesterton in 1952, “To the young people of my generation, G.K.C. was a kind of Christian liberator." 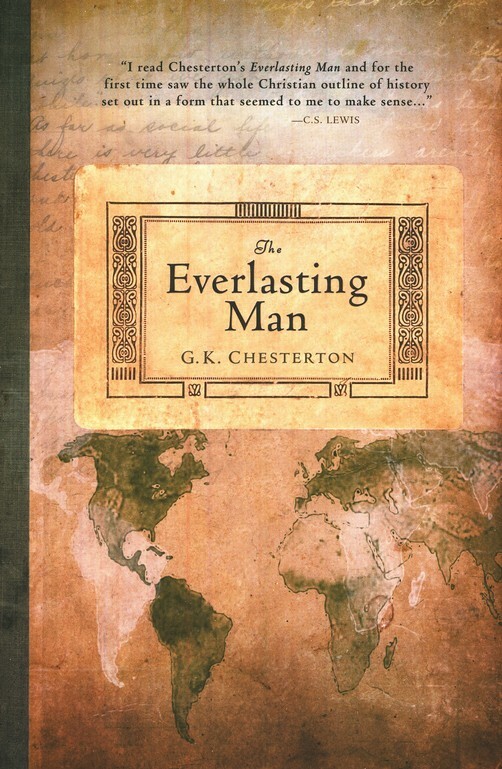 Evelyn Waugh described his The Everlasting Man as a “triumphant assertion that a book can be both great and popular." Chesterton was said to have influenced the original conception of Waugh’s Brideshead Revisited. Gilbert Keith Chesterton was born into a middle-class family, the operators of a successful real estate business, on 29th May 1874, in Campden Hill, an area of high ground in west London situated between Notting Hill, Kensington and Holland Park. He was baptised into the Church of England, but his family were progressive thinkers, as was the fashion of the time. Rather than conforming to the traditional views of the church, whatever was modern and new became adhered to. At age five he became an older brother to Cecil Edward, who would remain one of his dearest friends up to Cecil's death after the armistice in World War I, and with whom he continued to debate for the duration of their lives. Having lost their younger sister Beatrice in an accident when they were quite young, the boys remained the sole two children in their immediate family. He was, first and foremost, a wonderful storyteller, his prose at once philosophical and practical. Having displayed an early talent for illustration, Chesterton attended the Slade School of Art, of the University College London, where he also took classes in literature. Surprisingly (or not so surprisingly), he abandoned his course of studies in 1895 without attaining a degree and started working for London publisher Redway, and T. Fisher Unwin, where he stayed until 1902. In the interim, he started to get freelance work as an art critic with The Bookman and a literary critic with The Speaker. In 1902 he was given a weekly opinion column in the Daily News, followed in 1905 by a weekly column in The Illustrated London News, for which he continued to write for the next thirty years. He also wrote for The American Review. For seven years, between 1916 and 1923, he edited The New Witness, the paper owned by his brother before his death in 1918 and founded by Hilaire Belloc (as Eye-Witness). In 1925 Chesterton published the paper under the masthead G. K.'s Weekly, which continued until his death (thereafter, and until 1948, known as The Weekly Review). 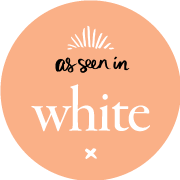 While not financially lucrative, the newspaper became a forum for his passions, including his “Distributionist” ideology and opposition to the Boer War, which set him apart from the majority of journalists at the time. He became close friends with Hilaire Belloc, the Anglo-French writer, historian, poet and satirist who shared Chesterton’s Catholic and distributionist beliefs. 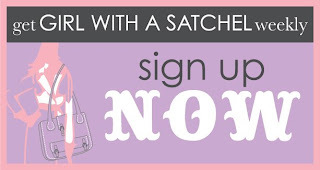 Shaw coined the term “Chesterbelloc” to describe their partnership. 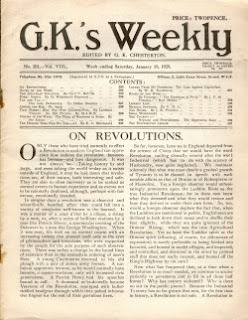 It was Belloc’s son-in-law, Reginald Jebb, who continued to publish G.K. Weekly (aka The Weekly Review) with Harry “Hilary” Pepler after Chesterton’s death. Although not principally known as a political writer, Chesterton displayed his views in his book What's Wrong With the World (1910), which heavily influenced modern media guru Marshall McLuhan (the man who coined the phrase “the medium is the message” and predicted the World Wide Web). At the end of a lecture in America, an admirer asked him, how he came to know so much. “Madam”, he replied, “I know nothing. I am a journalist”. He had a healthy view on the limits of the profession, penning the essay ‘A Miscellany of Men: The Real Journalist’, an hilariously candid glimpse into the world of Fleet Street newspapers at the turn of the 20th century. The ‘Big Four of Edwardian Letters’ included, Chesterton, H.G.Wells, George Bernard Shaw, and Belloc. Chesterton’s literary career ran parallel to his journalism, critical essays and public debates with luminaries including fellow novelists J.M. Barrie and H.G. Wells. In 1900, the same year he was asked to write magazine articles on art criticism, Chesterton's first collection of poems was released as Greybeards At Play. In 1903 he penned a biography on one of England's most eminent poets and playwrights, Robert Browning. Amongst the many biographies that were written throughout his life, two of the most well known were on Charles Dickens (whose works he revived in the public conscience) and Saint Francis of Assisi, in 1906 and 1923 respectively. Both were noted for showing Chesterton's flare of insightful examination into the lives of the famed individuals. 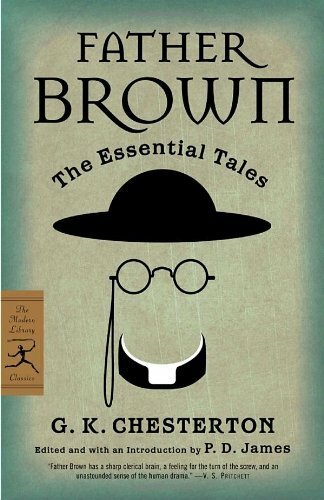 His most famous works, however, are the Father Brown detective series written between 1911 and 1936, with many later transcribed for television broadcast (on that note, he was also a regular and popular guest of BBC radio, a true ‘public personality’). Father Brown was a Catholic priest and amateur detective. Chesterton's romanticism was shown throughout all of his works right from the beginning of his career in his novel The Man Who Was Thursday (1908). The book sufficiently displayed his conviction and his avid imagination, which he regarded as a lifeblood and held in higher esteem to reason and logic. Chesterton was consistently referred to as a man of paradox and often noted for his humour. Each topic he was to write on was approached with intellectual vigour and his ability to explore a topic beyond much further investigation was evident in all his works. His mental aptitude seemingly knew no bounds, tackling any topic with aplomb, though he did have a propensity to stray off point. For Chesterton, there was no reason in separating church from state: his religion was integral to his worldview and therefore literature, politics and public discourse. His allegiance was first and foremost to God and the Christian faith. In 1893 he had gone through a period of skepticism and depression, given over to a cultural climate of decadence and toying with spiritualistic practices such as Ouija boards and the like. The relief from this turmoil came with his ultimate conversion to Christianity, at which point he came to see the “immense value of life”, through his marriage to his true love Frances Blogg in 1901. Frances led him into the Anglican Church out of Unitarianism (aka Christianity without the divinity of Christ), but it was he who would lead her to the Catholic Church. Formerly calling himself an “orthodox Christian”, Chesterton's decision to join the Roman Catholic Church was not taken lightly, and was reported widely. It was many years after his marriage, and after an intense illness in 1914, which he was not expected to survive, that he was received into the Church. “No, Gilbert, now you are going too far,” said his skeptical friend Shaw. His further thoughts on the institution and his journey he elaborated on in his book, The Catholic Church and Conversion. Although he and his wife never had children, they were happily married and the content and amiable union constantly provided a system of support. They were married for 35 years, right up to the death of Gilbert Keith on 14th June 1936 at their home in Beaconsfield, Buckinghamshire. Although his death was a sombre affair, the legacy he left behind ensured that his footprint would remain with all throughout history. 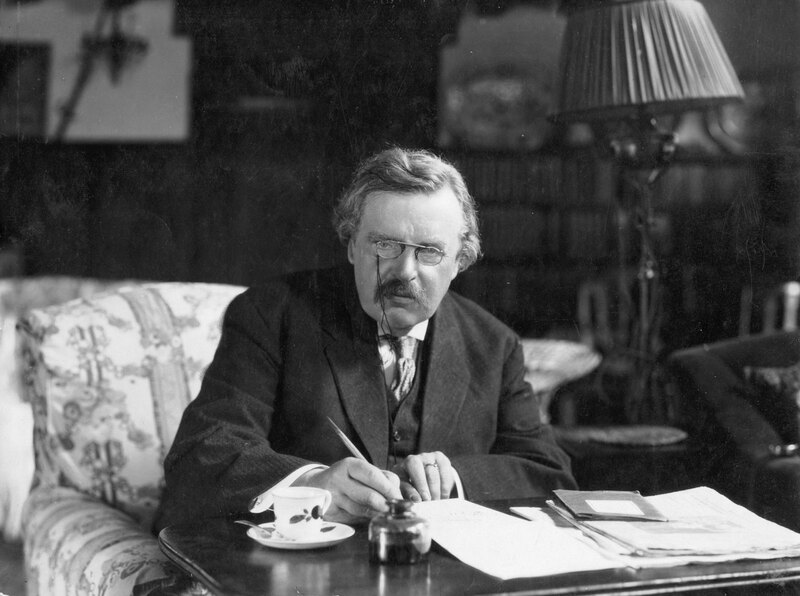 Amongst his many literary achievements (which consisted of some 4, 000 newspaper essays, 80 books and 200 short stories), Chesterton also received honorary degrees from Notre Dame, Edinburgh and Dublin Universities. But Gilbert Keith Chesterton is hardly a man who can be summed up in a brief sentence; for him the phrase ‘larger than life’ was possibly coined. With an incontrovertible literary career that has influenced many of the writers we are influenced by today, his decades-long prolific journey is nothing short of historical. Chesterton was a paradoxical man, who delighted in every detail of life. Often candid about his convictions and the absurdities of his time, his humour is timeless and there is nothing that can stop one from falling in love with this guileless and gargantuan romantic.